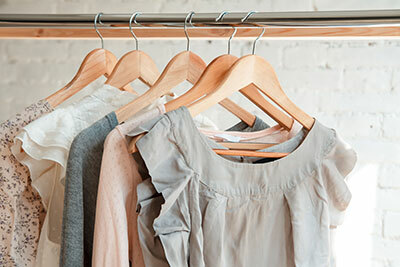 Summer is coming, t-shirts in the closet are time to get ready to spend the early summer, but some of the clothes are moldy, what should I do? Don’t worry, let’s take a look at how to remove mildew and how to prevent mildew. This method is very practical if it is a light-colored cotton T-shirt. 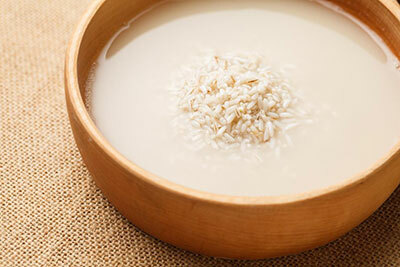 You can keep the water of rice, then put the T-shirt into rice water for a few hours, so that the rice water will absorb the mildew, and then take the T-shirt for regular cleaning. You can put the T-shirt in the sun and let it dry, then use the green bean sprouts to wash the T-shirt repeatedly. 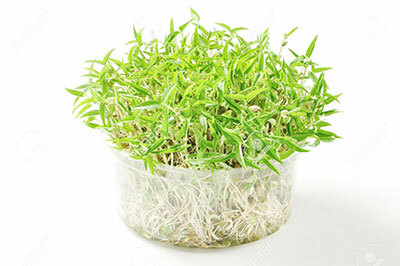 The location of mildew spot can be washed repeatedly with green bean sprouts so that the mildew spot can be removed. 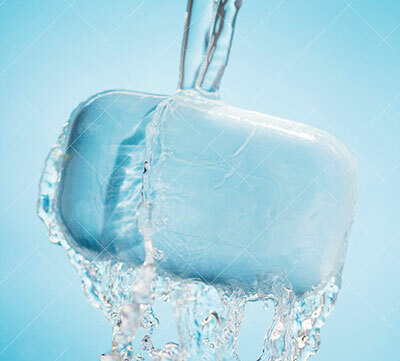 You can soak the T-shirt in thick soapy water, then take it out with soapy water and dry it in the sun, but the time should not be long, then soak again. Repeat several times, after the mildew is cleaned and then do the regular cleaning and air-dried it. 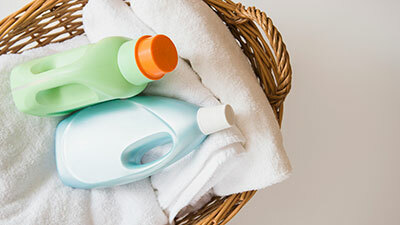 You can use a cloth to absorb the ammonia water with a concentration of 5%, then repeatedly wipe the position of the mildew, wait until you can not see the mildew, and then clean the T-shirt regularly. Mothballs should be the best thing to prevent insects and mildew. 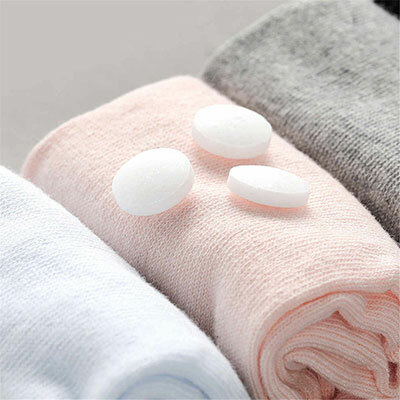 Of course, many people don’t like the taste f mothballs, you can wrap the mothballs in cloth first, then put them into the closet, so it is not easy to be moldy, and the taste is relatively small. It is easy to mold when clothes are placed in the closet for a long time. 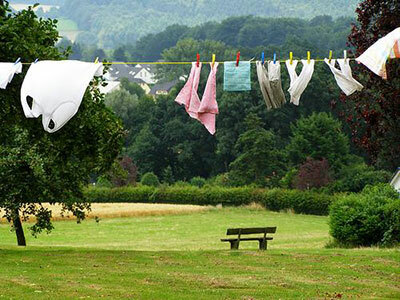 You should be often put the clothes under the sun because the sun has a good bactericidal effect, so it is not easy to be moldy. 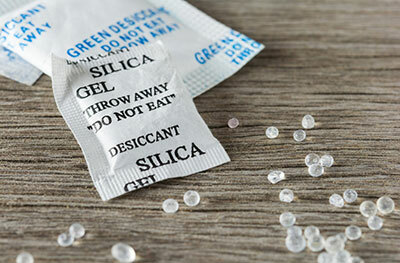 We usually have a desiccant in the snacks we eat. We can save them and put them in when we store clothes. This will keep them dry and not damp, so it’s won’t be moldy.